One of the best singer in the whole realm of Assamese modern music. Anima Talukdar was born Anima Deka to Late Golap Chandra Deka and Late Prabhawati Deka in 1956 at Nalbari town in Assam. Music was there in here family from the beginning, her father was a player of the Indian classical musical instrument “Ashraj”. He employed a music maestro of Nalbari, Jamiruddin Ahmed to train his daughter Anima from a very tender age. While in class 9 in her school, she cut an EP record with the HMV company and had started giving limited stage performances. She was also a singer with All India Radio since her school days. Anima Talukdar did her matriculation from Nalbari Girls High School in 1973, then joined Handique Girls College at Guwahati. She was the best singer in the college for a consecutive period of 6 years. In period 1972-73 she sang in the popular Assamese film “Upagraha উপগ্ৰহ “. She is one of the singer in the famous song from that film “Girip garaap girip garaap গিৰিপ গাৰাপ গিৰিপ গাৰাপ ” in a duet with another famous singer Archana Mahanta, who was much senior to her in terms of the age. This particular song has retained it’s popularity even to this day. She got married to Dr Akhay Talukdar, a physician in the year 1977, who himself is a great music lover. Her husband lent his full support in her musical endeavour to the best of his capacity, to the extent of bearing hardship for the purpose. She took training under music maestro Mr Birendra Kumar Phukan for 6 years and also from one of the exponents of classical music Mrs Lakhi Saikia, both her teachers located in Guwahati. Her husband worked as Medical Officer in Health Services under Government of Assam and was posted in various places in Assam, mostly in rural areas and small towns of Assam, in his early years. She remembers that during her period of training under Mr Birendra Kumar Phukan, her husband was posted in the township of Goreswar, along the Bhutan border. 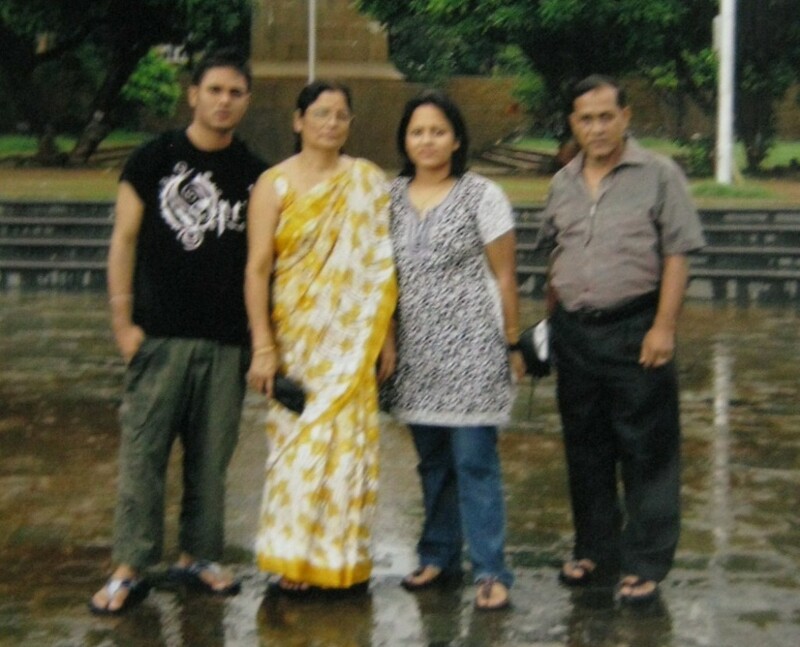 To upkeep her musical training, her husband Dr Talukdar used to transport her to Guwahati in his Yezdi motor cycle for her musical lessons, returning back the same day to Goreswar. The family had two daughters and one son. Tragedy struck them when their only son died under very brutal and unfortunate circumstances while pursuing his engineering studies in Chennai, Tamil Nadu. Both the daughters are married and well settled . emman xundor step ataa lowaar baabe dhanyobaad. Mur maar( Anima Talukdar) gaan bur aajikaali xuniboi powanajaai..and not a single song is with her songs.. Please try to upload other songs also. its my humble request. once agani thank u so much.